As a surgeon you have to be focused. Focused on achieving the best possible result for your patient. Focused on what matters in every single moment of the surgery. The Leica M530 OH6 has been designed to support you in staying focused: It offers optimal visualization thanks to the groundbreaking FusionOptics technology which combines high resolution and increased depth of field. Plus, the truly ergonomic design enables you to operate in a comfortable position. With less physical distraction you can remain focused on the critical task at hand. The Leica M530 OH6 takes image quality to a new level: FusionOptics, the groundbreaking technology by Leica Microsystems, unites an enhanced depth of field with high resolution to create an unsurpassed view. FusionOptics also helps you to streamline your work: A larger area in full focus means that there is less need to refocus the microscope. FusionOptic let you stay focused – in every sense of the word. Featuring state-of-the-art illumination and optical innovations, the Leica M530 OH6 provides you with stunning images you can rely on. A comfortable posture during surgery enables you to remain focused on your highly precise work. That’s why the Leica M530 OH6 is designed to fully adapt to your individual needs. Listening to surgeons, we translated their rigorous demands into intelligent ergonomic features. More space to work and effortless handling of the microscope supports you to stay focused. With an easy and precise auto-balance, feather-weight movement and a compact design, the Leica M530 OH6 is your trusted partner in the OR. Highly modular, yet integrated – the Leica M530 OH6 is designed to support you today and in the future. With cables and cameras fully incorporated into the optics carrier, it provides excellent freedom of movement. 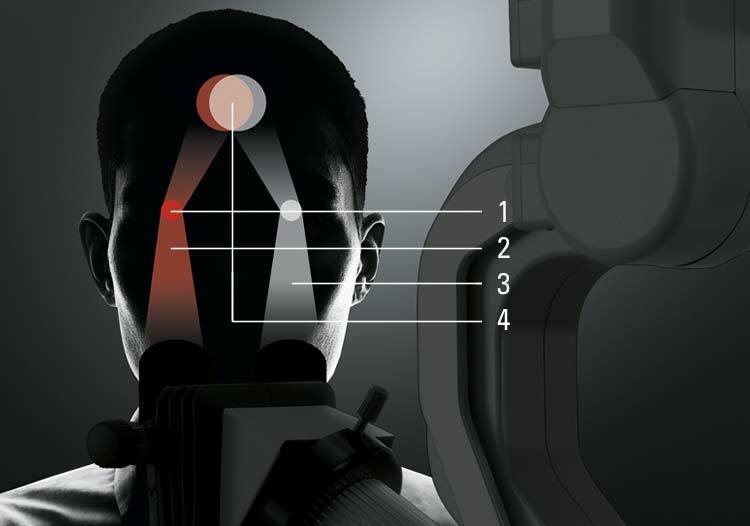 Leica Microsystems‘ OpenArchitecture and the unique upgrade-ready system allows you to easily update your imaging technology – HD 2D, 3D or fluorescence – whenever you choose.